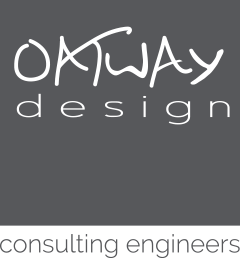 Oatway Design Ltd were pleased to have been appointed to complete the full mechanical and electrical services design duties, on behalf of a local charity who support people throughout Devon and Cornwall. 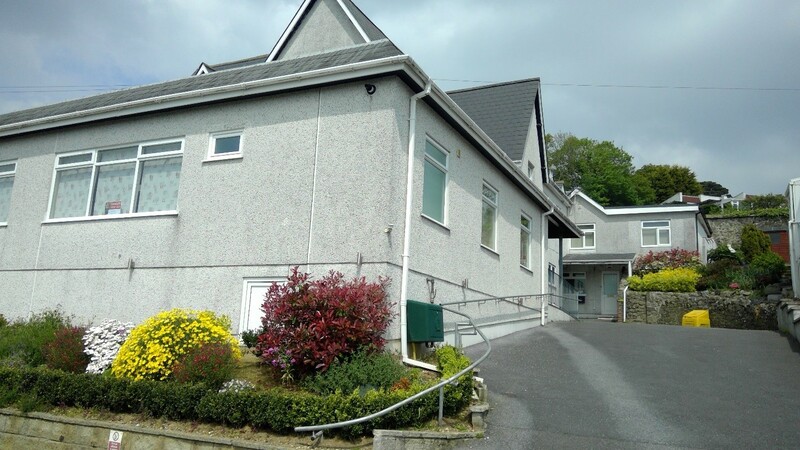 This former care home has been fully converted to meet the needs and requirements of the patients and to provide much needed Respite care and mental health services for the patients. Our design duties for this project included all aspects of the services design from RIBA Stage 1 – 3 inclusive, developed to meet the Clients, Building Regulations, associated British Standards and Health Technical Memorandums. This comprised of, completing an initial condition survey and associated report detailing the condition of the existing services and any options to re-use any of the existing services within the proposed concept. From this survey and report and in conjunction with the Client and the project management team, we built a fully compliant design brief which, once the Clients comments when incorporated, formed the basis of our full concept and developed designs. These will be developed to the technical design stage by the nominated services Contractors.